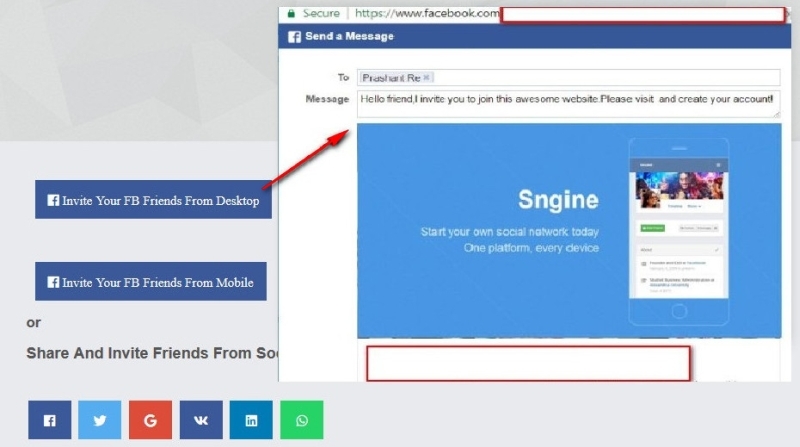 Facebook Invite [New updated version,invite whatsapp friends option is also included for v2.5.6 and above] is Addon For Sngine.Now you website’s users can invite their facebook friends to join your social network.New feature:share this website on social network is also included.Also,allow users to share website on facebook,google plus,twitter,linkedin,vk,whatsapp. Please watch screenshots and demo video for more details. This addon is specially designed for Sngine. 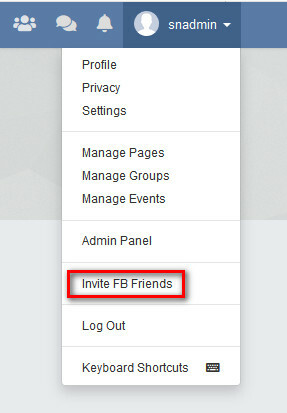 Allow users to find & invite their facebook friends. 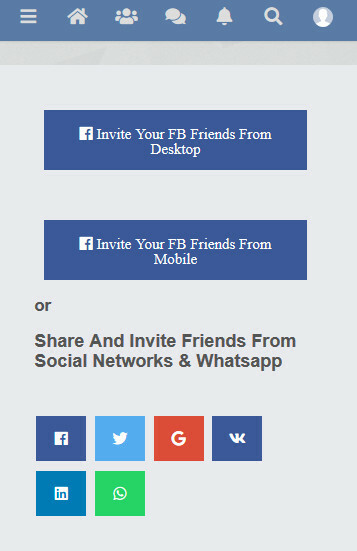 Allow users to find & invite their facebook messenger friends. Share this website on social networks is also included. Share this website on WhatsApp is also included. 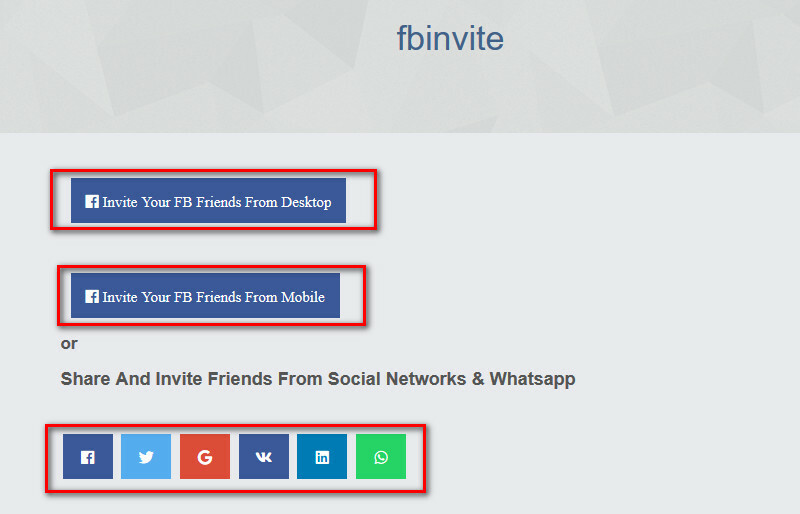 Allow users to share and invite their WhatApp friends.